 WaterPointe Pools, LLC. has 15 years of experience in the Pearland, TX area. You can rely on us to craft the perfect pool that represents your personal style. Our dedication to quality is reflected in the superior products we use. We only work with premier brands like Pentair and WetEdge Technologies. Our team is fully insured for your protection. If you're in the Pearland, TX or the surrounding areas and need pool design expertise, call 832-856-1881 today. Create your private oasis with our pool designer. Keep your pool well-maintained with equipment repairs. We'll build the outdoor living space of your dreams. You've made the decision to build the pool of your dreams. Now what? We'll evaluate your space and bring your vision to life. Let WaterPointe handle all of the HOA or neighborhood approvals, city permits, and pre-construction requirements. Call us now to schedule pool design and construction services in Pearland, TX or the surrounding areas today. Copyright © 2019 WaterPointe Pools, LLC., all rights reserved.